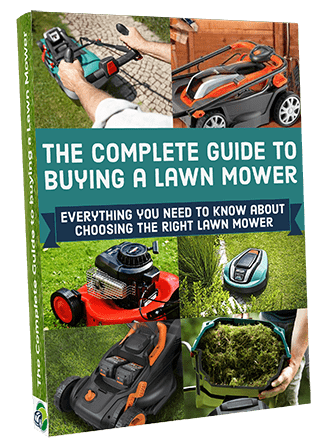 Picking the perfect mower can be a difficult decision and because of their expense, you’ll probably want to get it right first time. There are loads of things to consider so the whole process might feel a little overwhelming. That’s why I thought it would be good to give you some help. 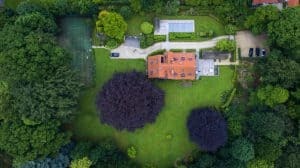 I’ll cover the three most important aspects you need to consider – garden type, price, availability – and point out exactly what you should look for in each. 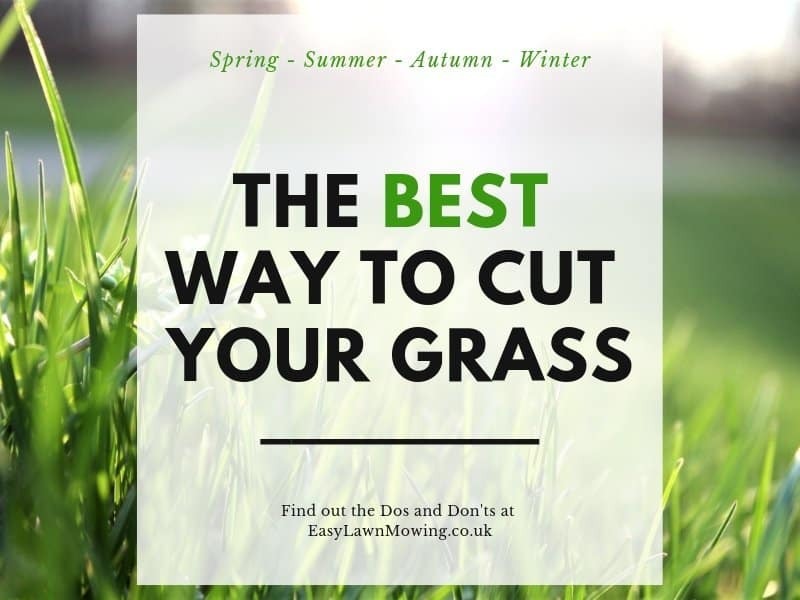 Giving you a much clearer idea in your head of which mower would suit you best. Making this process much easier. Seeing as this is the most obvious one, I thought I’d just start off with it. Yes as you probably can imagine, all robomowers have been designed to suit particular gardens. Which is all well and good, especially for those that already know what their looking for. But for those still unclear on what they want, this can still be a head scratcher. The first thing you’ll need to consider is the size of your garden. All robomowers have area limits so it’s ideal to find one that just sits above your gardens size. 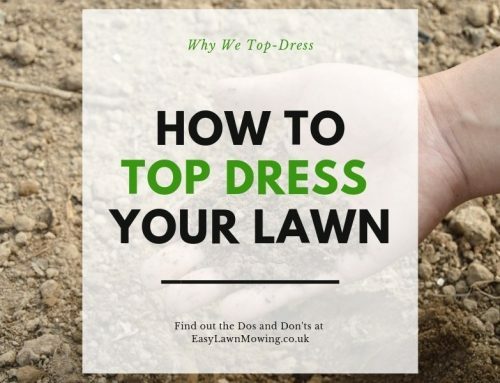 It’s best to find one that has a total lawn coverage just above the total size of your garden. This will act as a little insurance, just in case something goes wrong. Now this isn’t exactly necessary but it’s definitely the best course of action (in some cases robot mowers have actually travelled above their total lawn coverage). 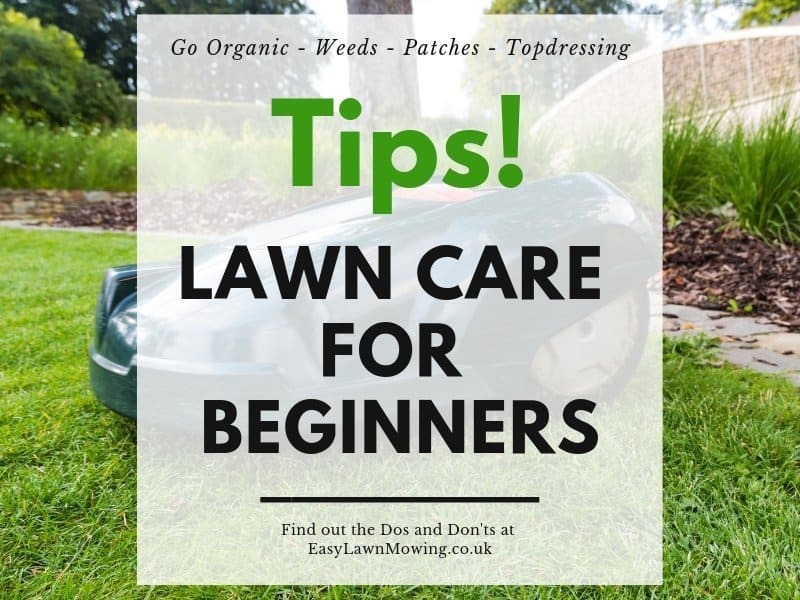 Otherwise you could end up with a mower that can’t reach every inch of your garden or with one that has too big a limit, so you aren’t making use of its full potential and will probably waste money. And a little heads up, as the size of the lawn size limit goes up, it is most likely that the price will too. This isn’t always true but for the majority of models this is the case. So I’m sorry but this is just something you’ll have to watch out for. For help with working out the exact size of your lawn, check out this really useful video! Just like the distance they cover, robomowers are also designed to handle a maximum severity of slope. So you’ll want to know roughly how slopped your garden is. And don’t worry if you don’t know how to do this, click through to this article for a step-by-step guide. 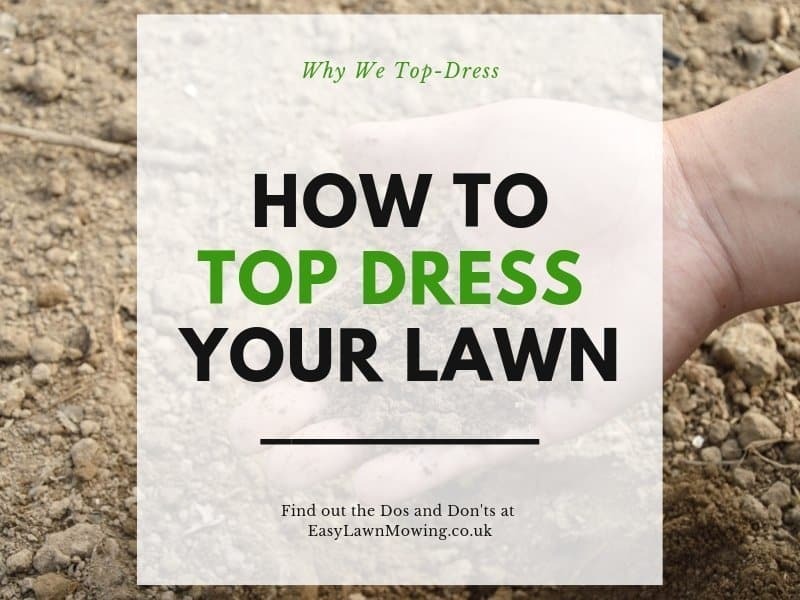 However if it is obvious that your garden is heavily slopped then you may need the help of a professional instead. Now unlike the distance covered, slope tolerance does not lead to a price increase. All robomowers can handle round about the same slope (usually between 20 – 24°) so this shouldn’t cause too much of a problem. However, even though most models say they can cope with certain slopes does not necessarily mean they can actually handle it effectively. With some (usually cheaper) ones you’ll notice that it may struggle keeping a straight line and begins to veer off to one side. This is definitely something to watch out for, so make sure to read some reviews before purchasing – you can either use mine or ones found on Amazon (although these are limited). If your lawn is quite heavily slopped then I recommend you check out Husqvarna. Out of all the mowers I’ve read about and reviewed, their models have always done the best. Also, if you don’t necessarily have a slopped garden but it is filled with little bumps and holes, then make sure to check out Robomow models. They have this very useful design feature that allows their blade to move up and down – the Floating Deck. This means they can reach the bottom of little hollows without a problem. With another model, this would most likely be left untouched leaving you to clean it up yourself. This is trying to understand how difficult you think it would be to mow your garden. 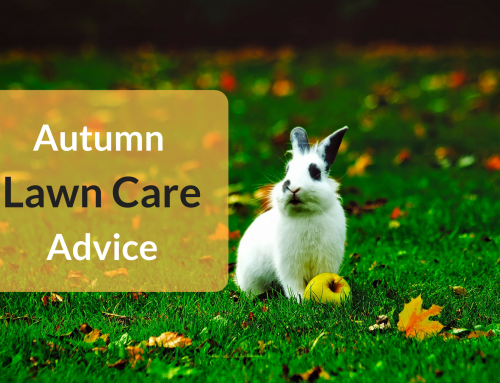 You need to consider things such as how many obstacles your garden has (plants, flower beds, trees etc. ), its shape (ie is it square with a lot of straight edges or is it jagged with a lot of sharp and tight angles) and how many different areas it’s split up in to, if any. This all determines how well the mower will be able to cut your lawn. If you choose one not suiting of your needs then you may be required to do a little more work than you expected. If it does have quite a lot of obstacles and tight/ narrow angles then you’ll need to look for a model that is quite nimble and agile. They’ll be able fit into these tight spaces much more effectively that the bigger and more robust models. And if your garden is spilt up into different areas (i.e. front and back garden) then you’ll need a model that can travel between them comfortably. I recommend you look at Robomow or Ambrogio models if this is the case for you. 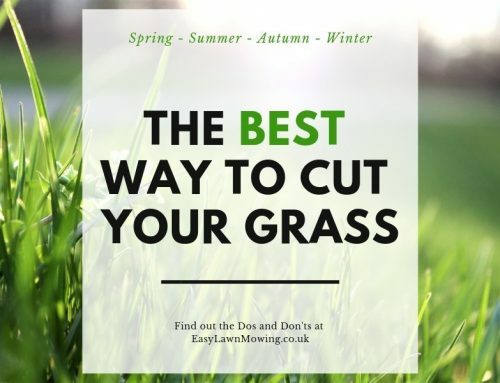 Their mowers can travel over the tougher terrains and narrow passages, like your driveway and paths, and will still be able to accurately track the whereabouts of each lawn. Probably the biggest factor you’ll need to consider, the price. As I said before, the bigger your garden the bigger the price tag (usually). 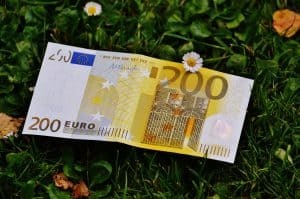 Now even though this on its own will require some thought, it is not the only thing you’ll need to think about in terms of price. In most cases, cheaper models tend to have a few more problems than the high end models. Now these aren’t huge, gut-wrenching flaws that put a massive burden on your garden. They are relatively minor but they may require you to do a little more work than want. Although, even the smallest of problems can be annoying if there are a lot of them. For example some cheaper models may not be able to cope with sharp angles or difficult areas. Usually they’ll get confused or run off course, getting themselves into a right pickle. In which case you would have to go and rescue them. All you’ll have do is take back to their docking station which isn’t too much to ask for but if this is a regular occurrence then it will start to get on your nerves. So by all means go and get a low-mid range model, they will do a great job and are great value for money. Just be aware they will have flaws that you’ll have to deal with (for most part anyway). This is more to do with your lifestyle and how busy you are than anything to do with the mower (well kinda). It really comes down to one thing – do you need mobile control? 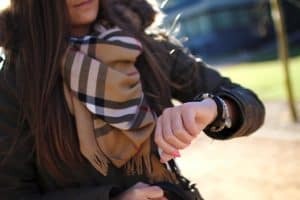 If you never seem to get a minute of spare time then this feature could be a life saver (or garden saver). With the app you can make changes to its settings, you can send it out or bring it back in from a mow and you’ll receive progress reports and safety alerts on a regular basis. So it’s as if you were still there. 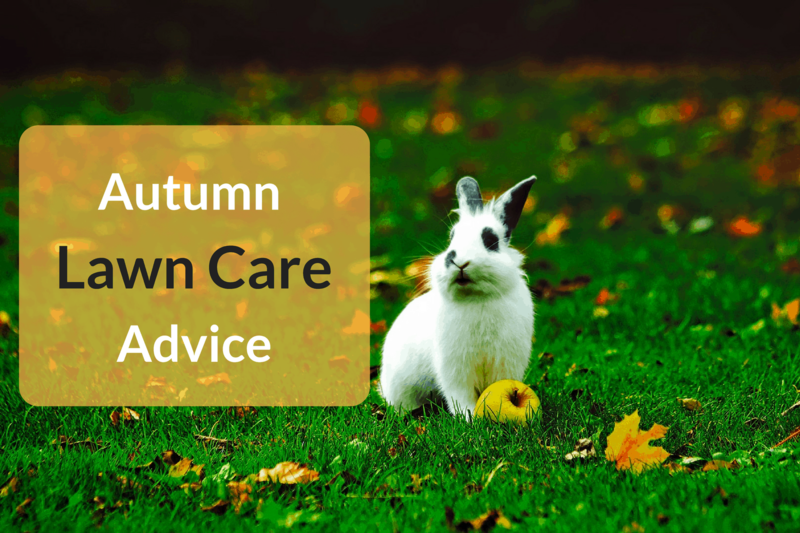 In times of season changes when you’ll want to alter the mowing arrangements, this can save you a whole load of bother. Instead of having to do this manually using the control pad on the mower, you can do it with the click of a button while on the go. This can be a really useful feature if you make full use of it. If you don’t, however, you could end wasting quite a bit of money. It’s just up to you to decide if your lifestyle really needs this feature. If you don’t think you’ll make good use out of it then by all means downgrade. Most manufacturers have models that are almost identical, the only difference being mobile compatibility. So don’t feel the need to spend more money just because it suits your garden. There will always be others that are just as suitable. So there are the things you need to address before choosing the ‘perfect’ mower. I hope this has cleared things up a little and hopefully you’ve got a good picture in your head of the type of mower you need. 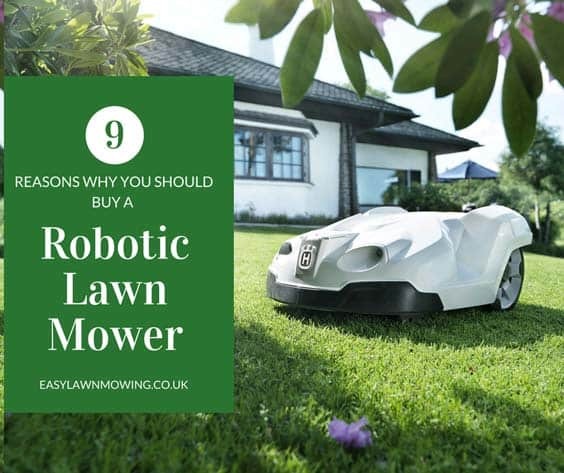 Now that you’ve read through my introductory posts I think you’ll want to be kept updated on the world of robotic lawn care. So to do so head over to this page and subscribe to my Email Newsletter. I promise to send you interesting info on a weekly basis so make sure to keep and eye out for my emails!! Thank you for the robotic lawn mower tips. 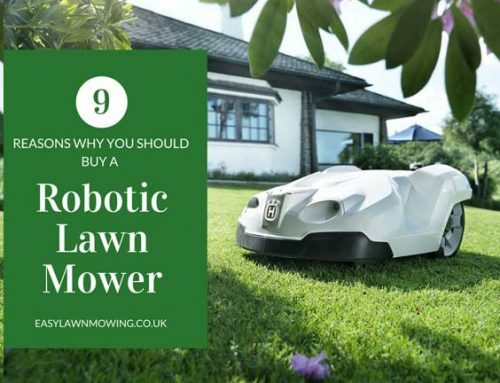 This was very helpful for me as I started researching the idea of getting a robotic lawn mower. I would hate to buy one that is cheap and ineffective, only then having to spend again, and more for one that will meet my needs. One of the reasons I started checking is because I saw a youtube video of a battery powered lawn mower where the power unit can also be used as for a snowblower attachment in the winter. Have you seen that one? I believe it is Kickstarter campaign. Can you imagine, not only your lawn is taken care of but in winter your driveway is always clean when you get home. Wow that sounds so cool Paul. I’ll definitely need to look into that! Although I doubt it would be of much use for me, I live in Scotland and all it does is rain all the time haha. But for the lucky ones It would be very helpful. I hope you find your perfect mower! Small and compact usually works for me. After reading your article, I think it would be better to do some research first and choose the best one. It can be very frustrating if it doesn’t work the way I wanted. Thanks for the comprehensive article!